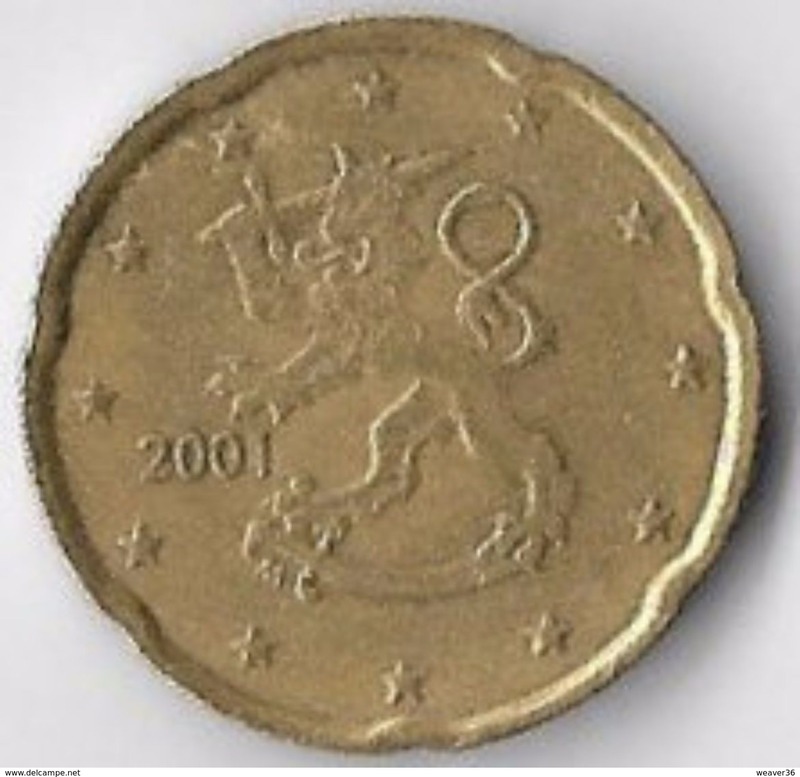 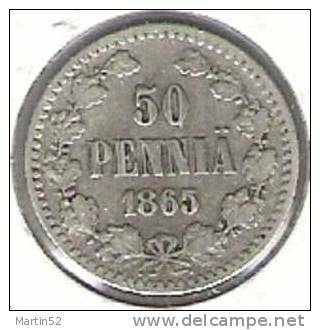 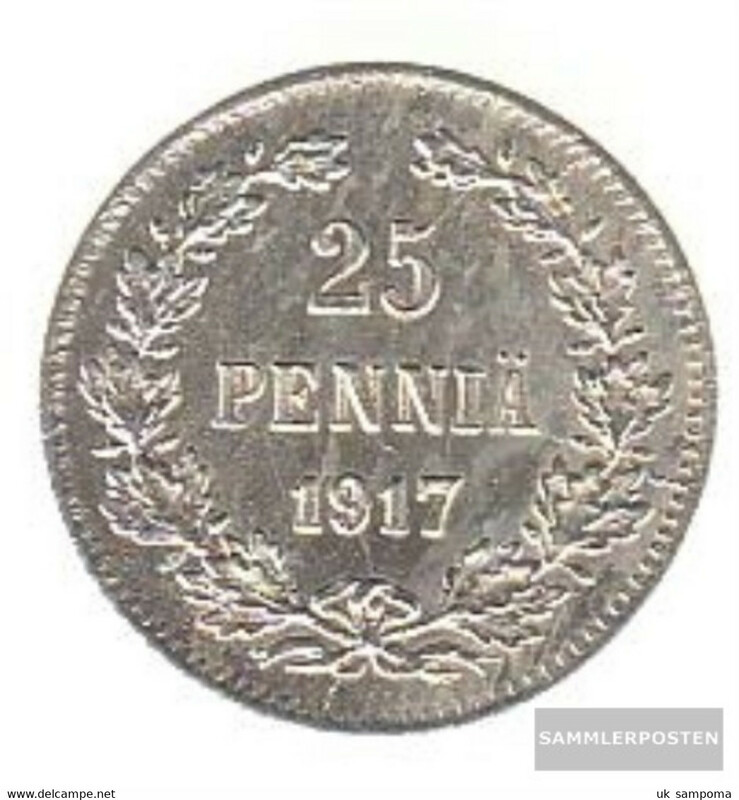 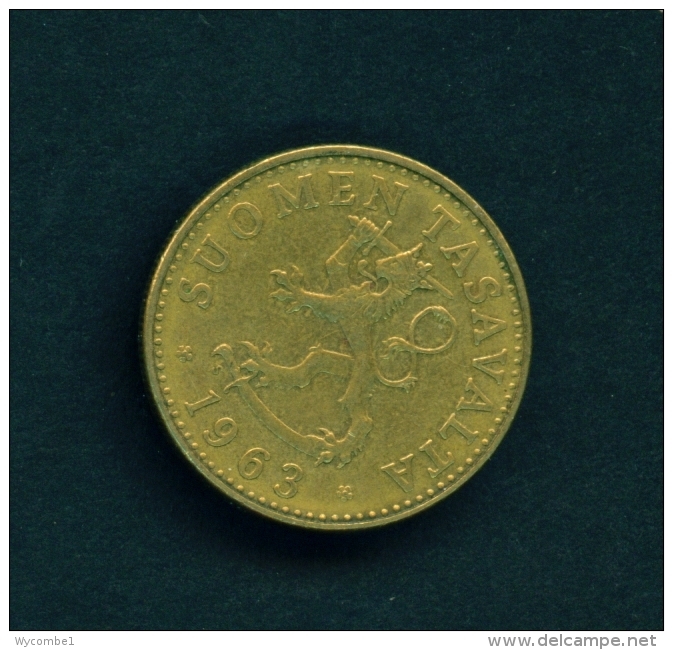 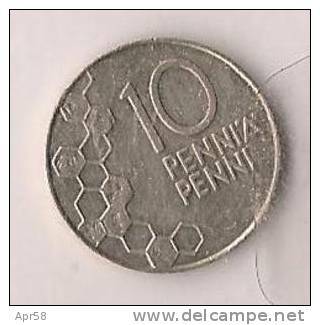 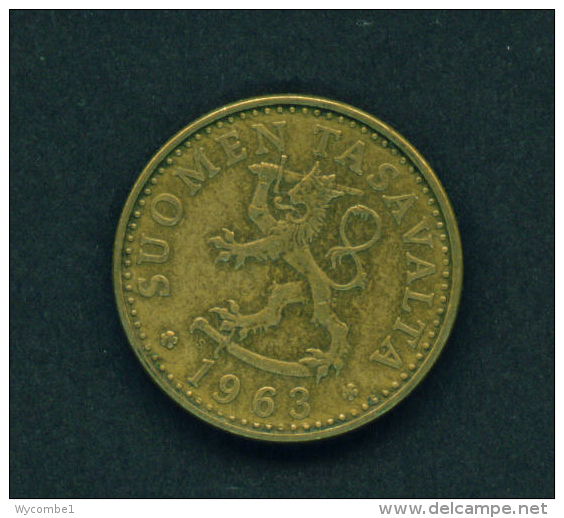 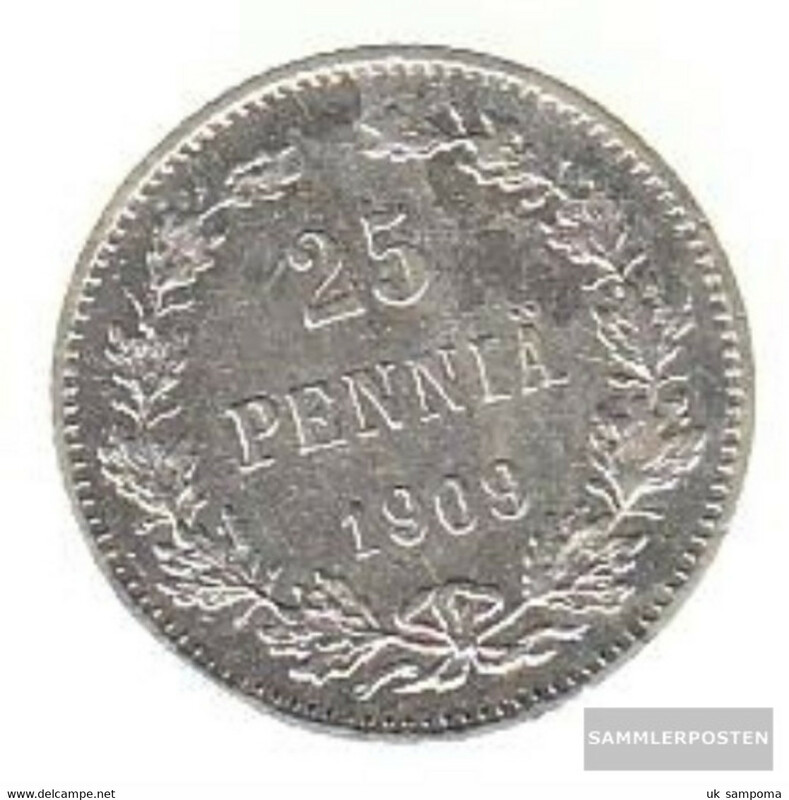 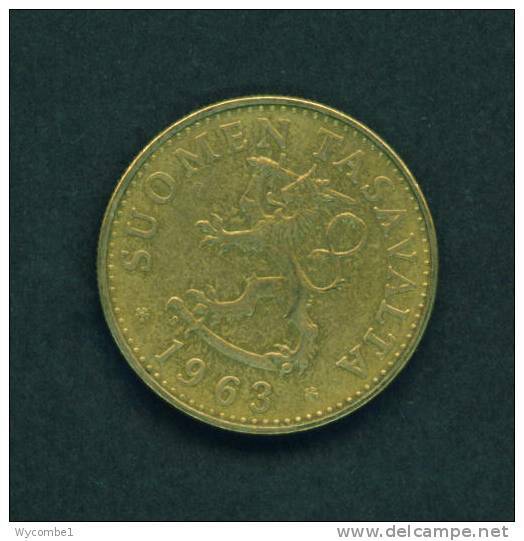 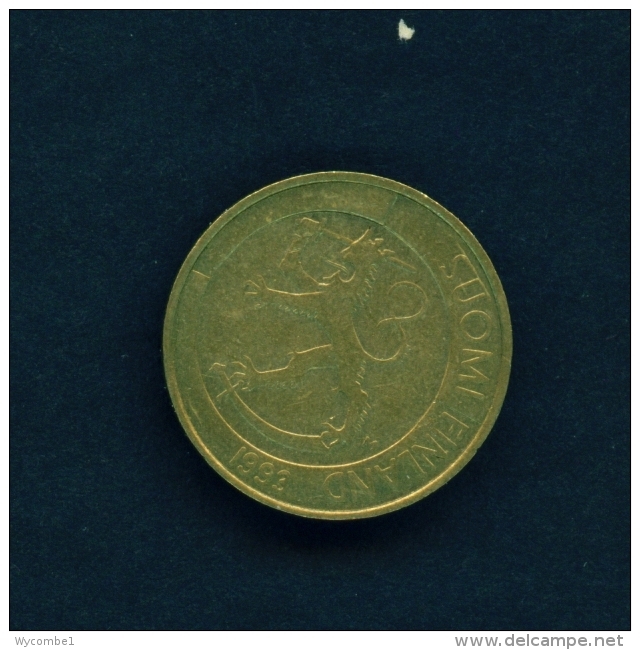 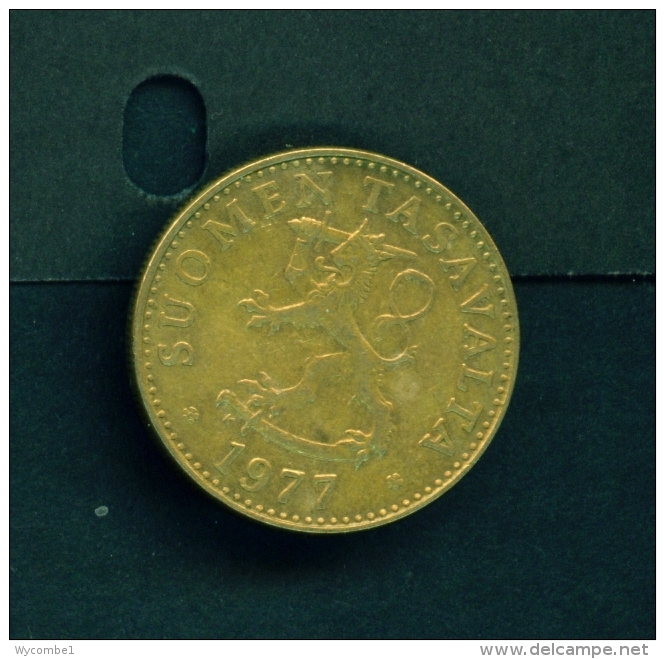 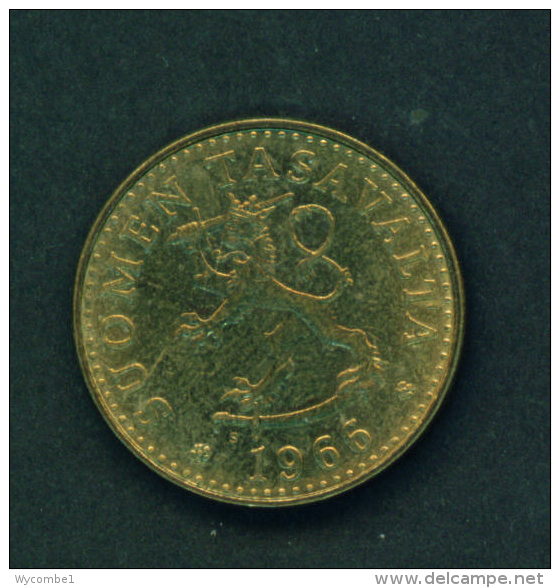 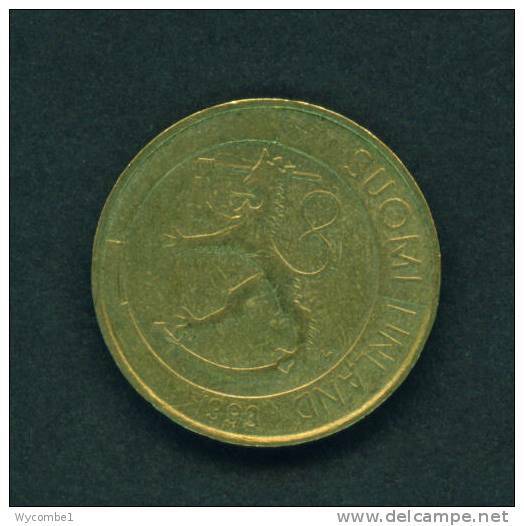 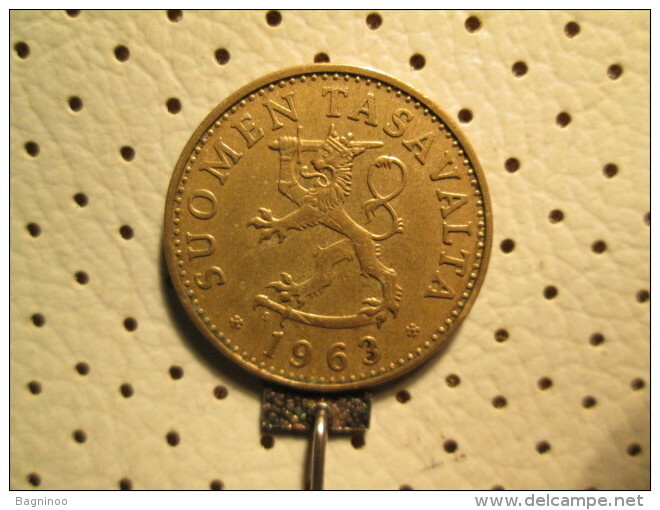 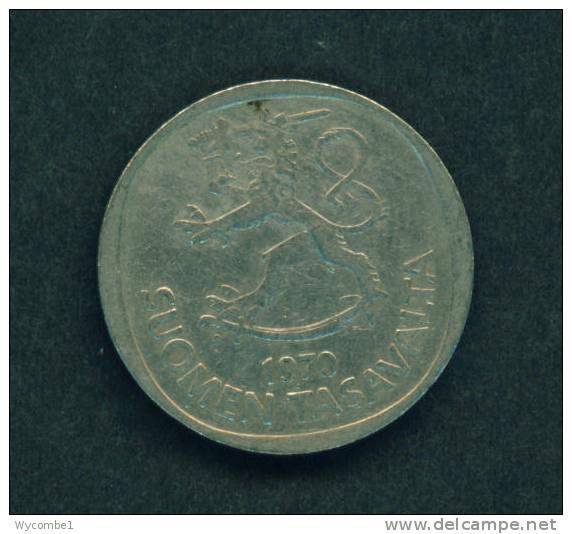 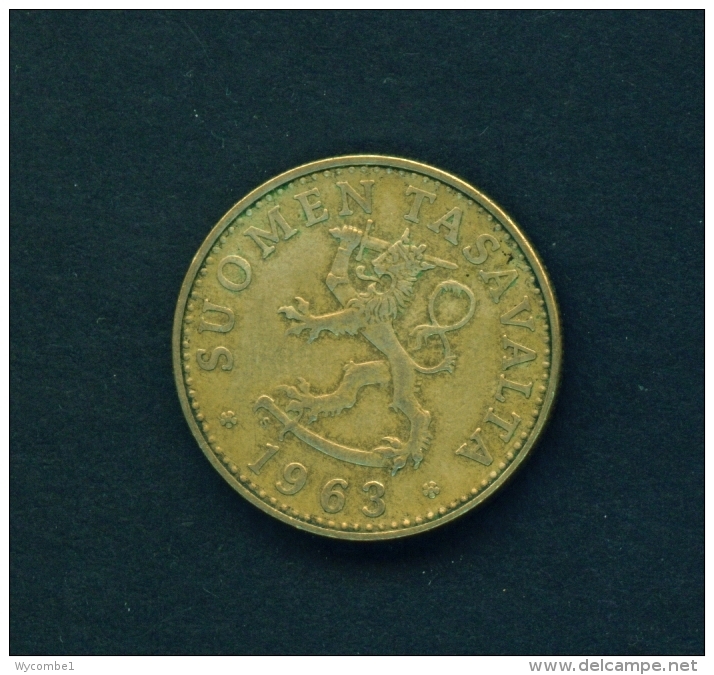 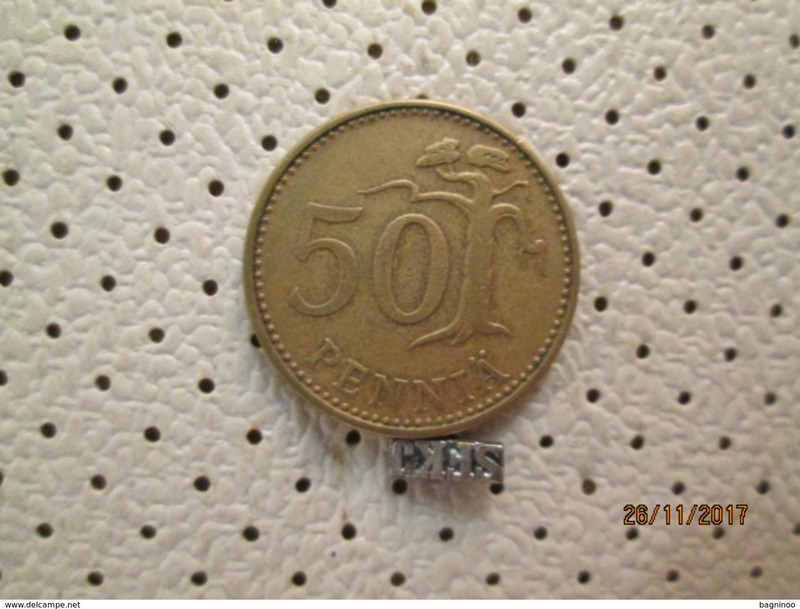 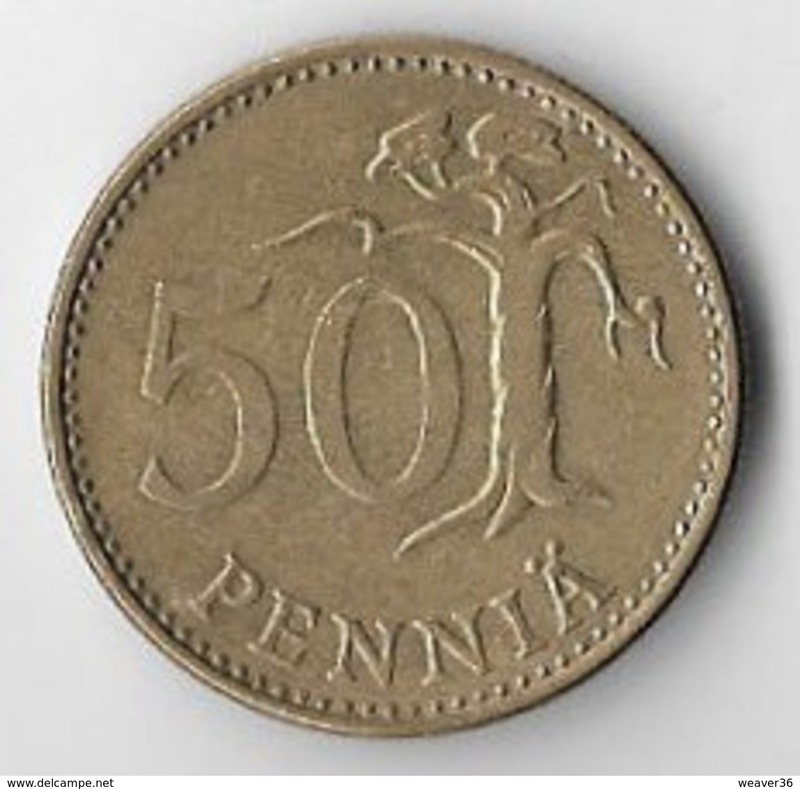 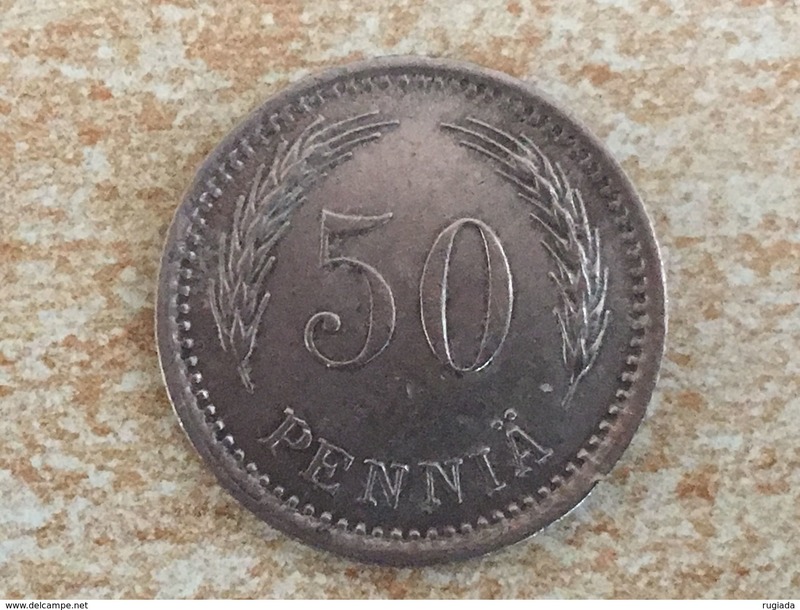 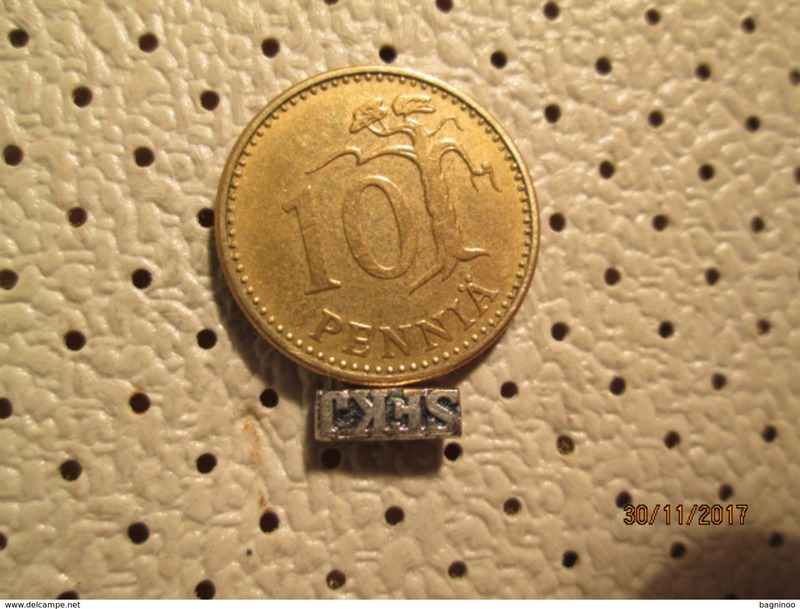 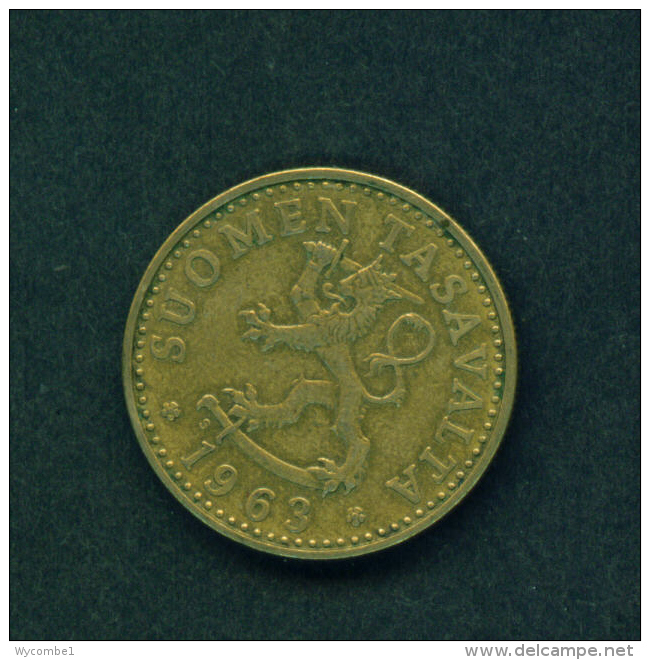 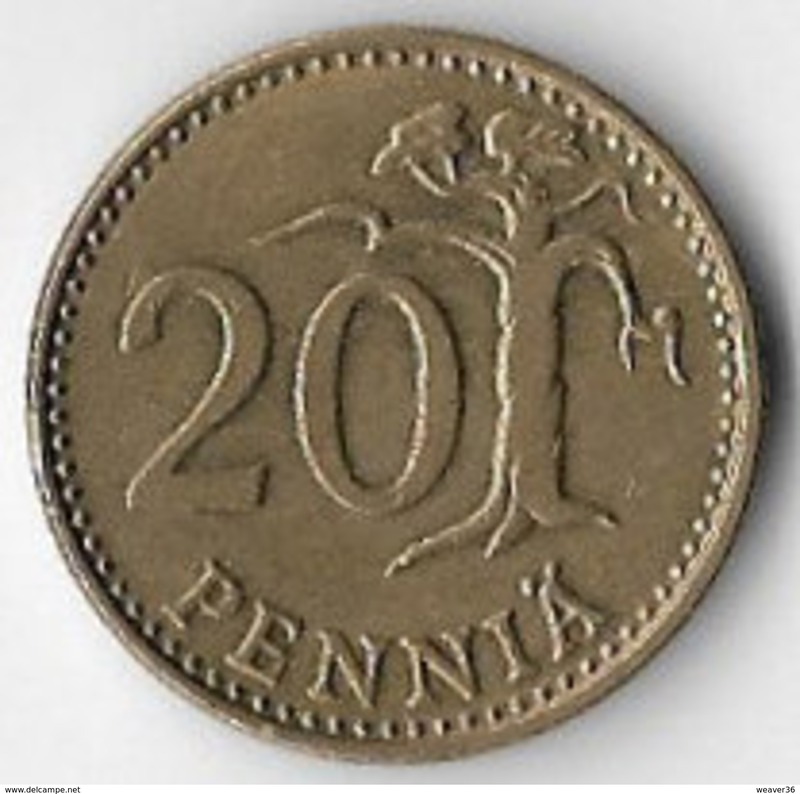 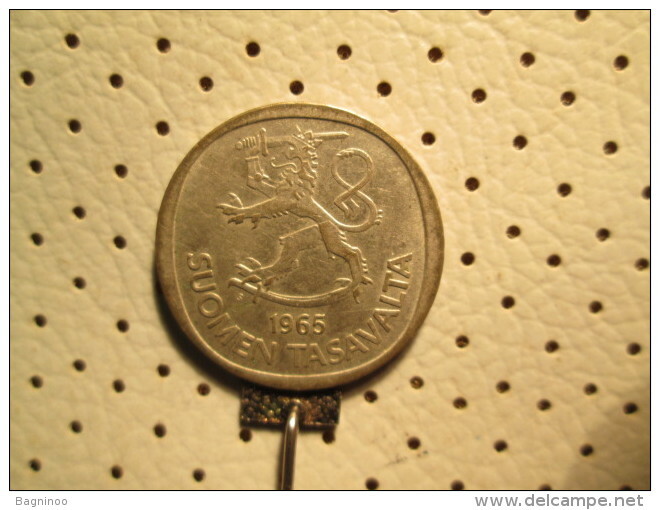 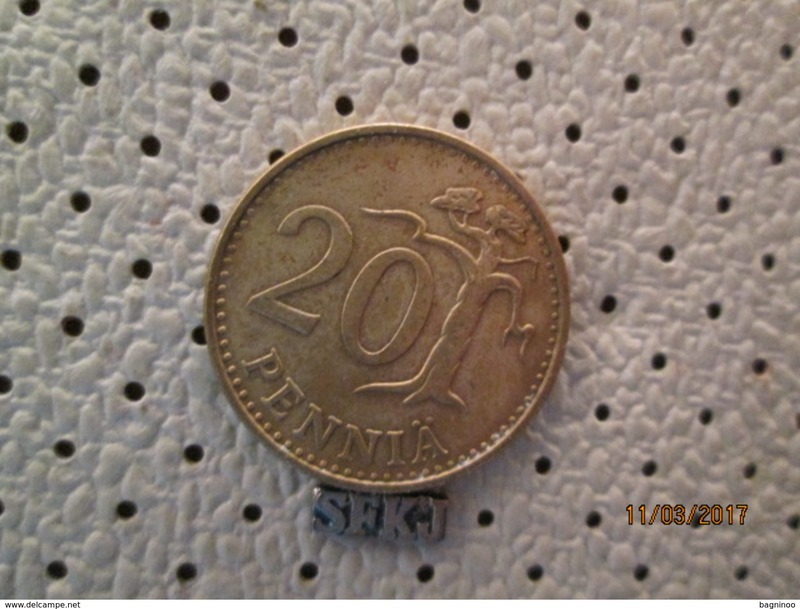 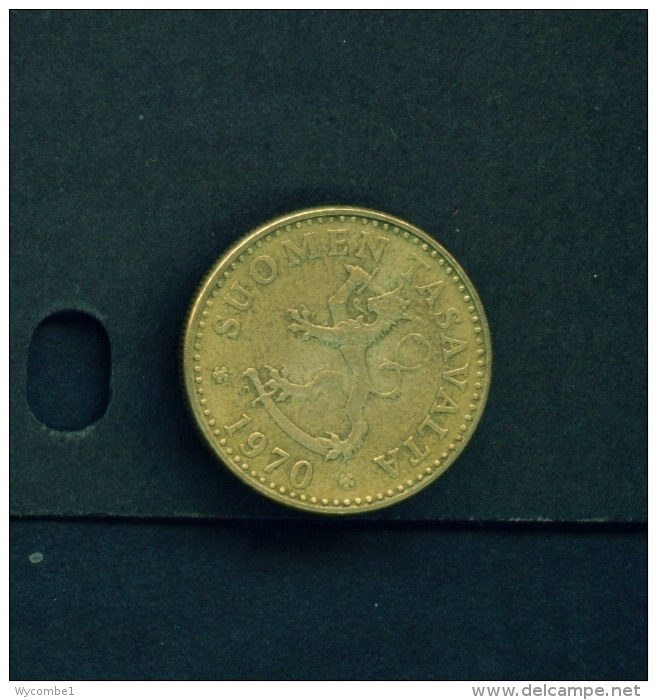 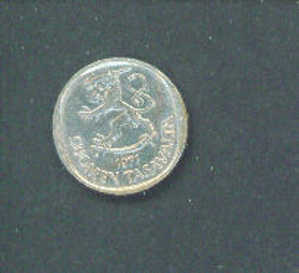 FINLAND - 1963 20p Circ. 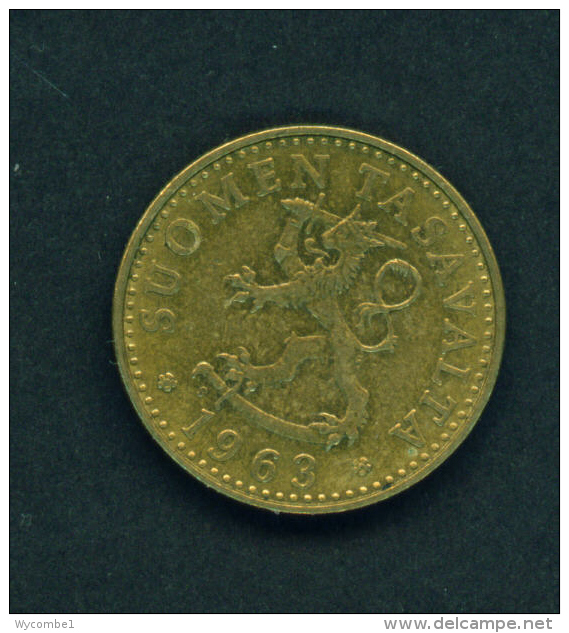 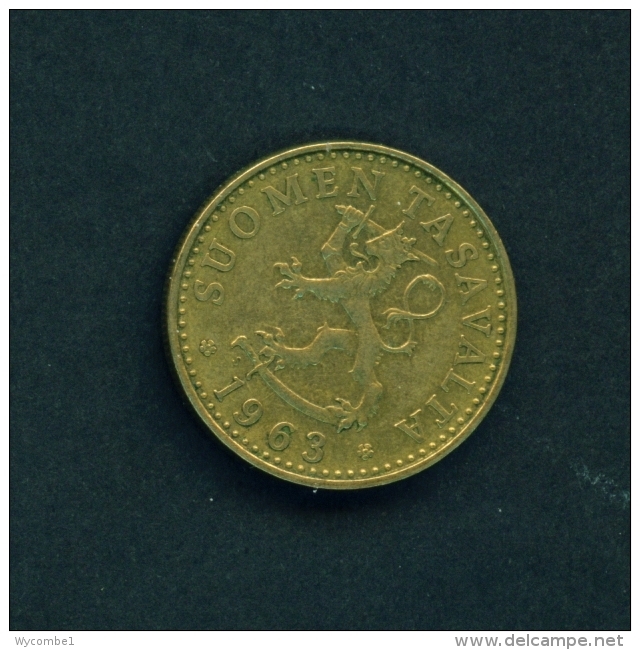 FINLAND - 1993 1m Circ. FINLAND - 1978 1m Circ. 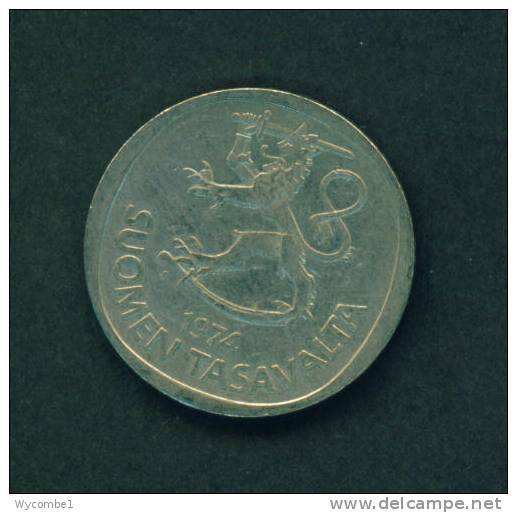 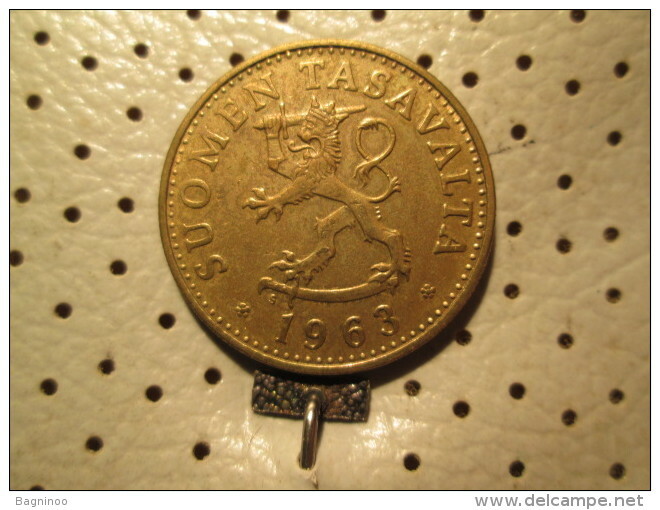 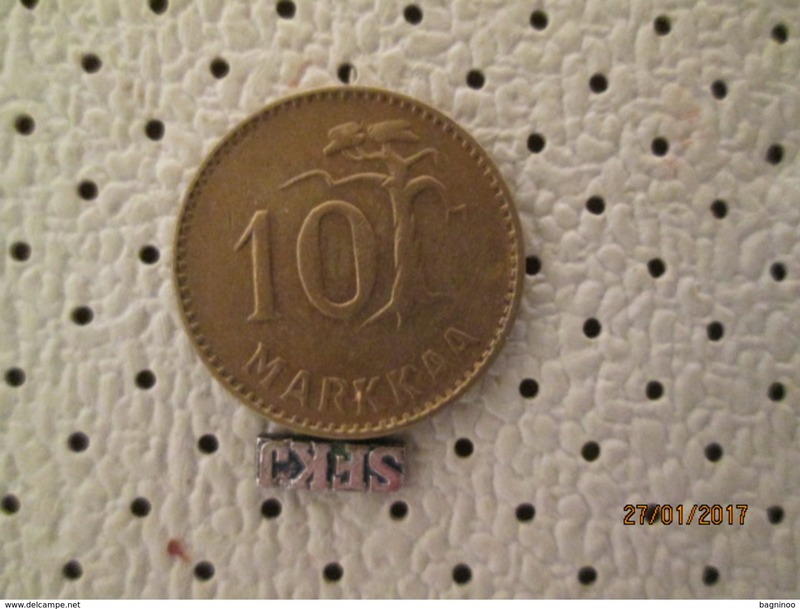 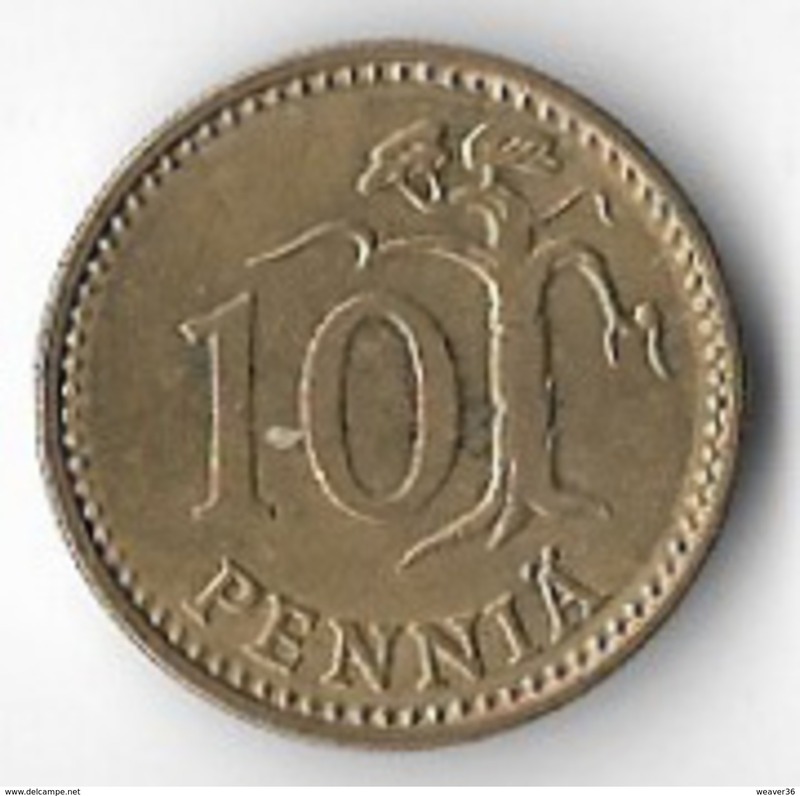 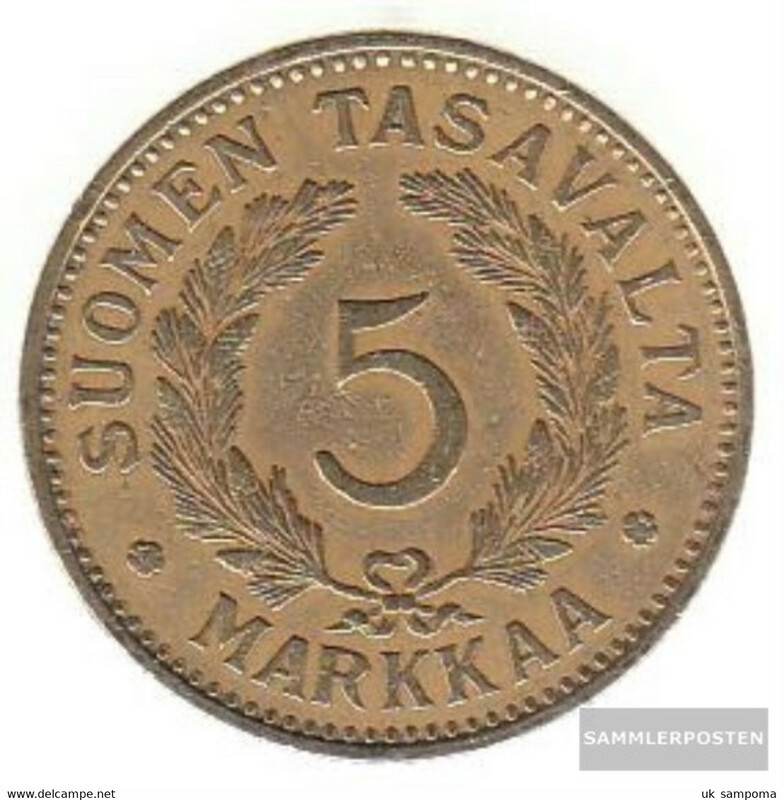 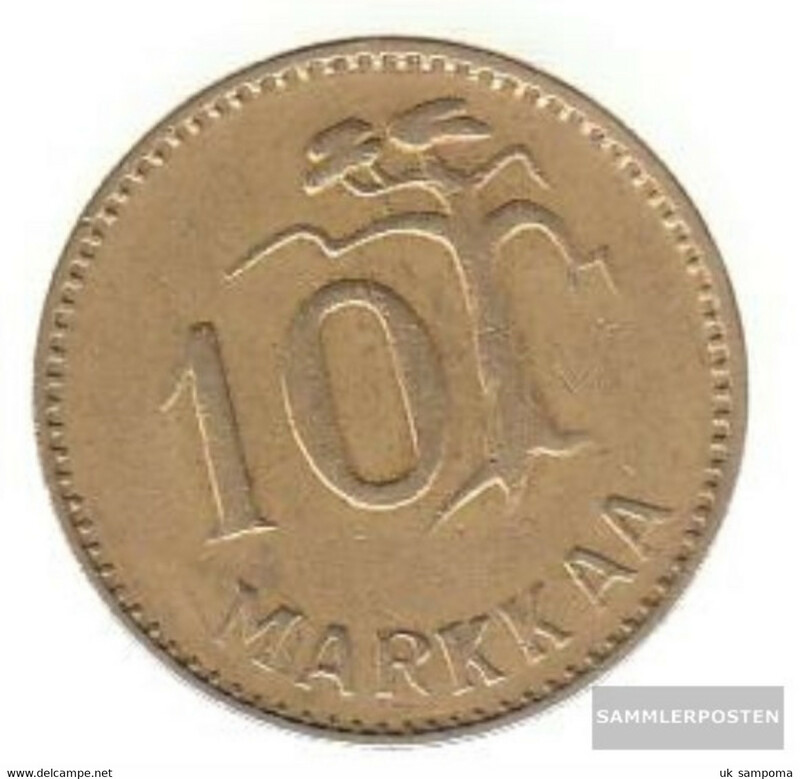 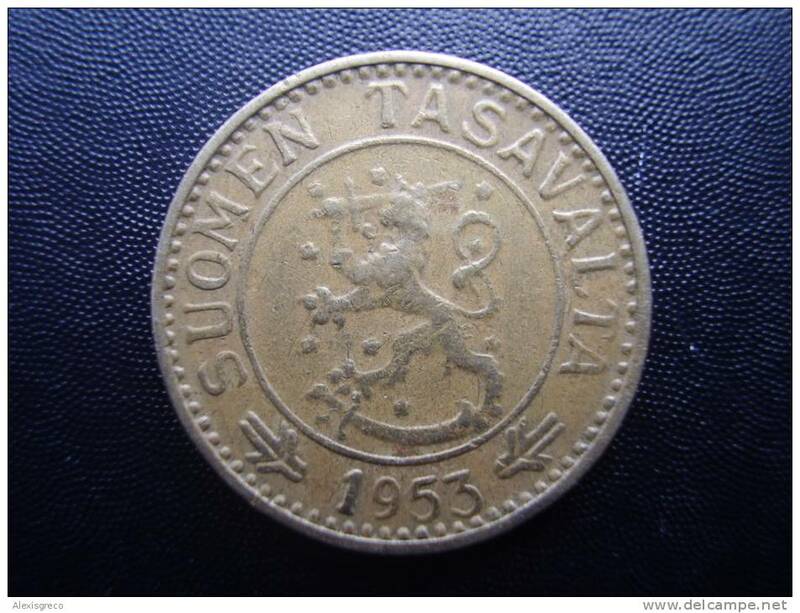 FINLAND 1953H TEN MARKKAA Aluminium-bronze USED COIN in FINE CONDITION. 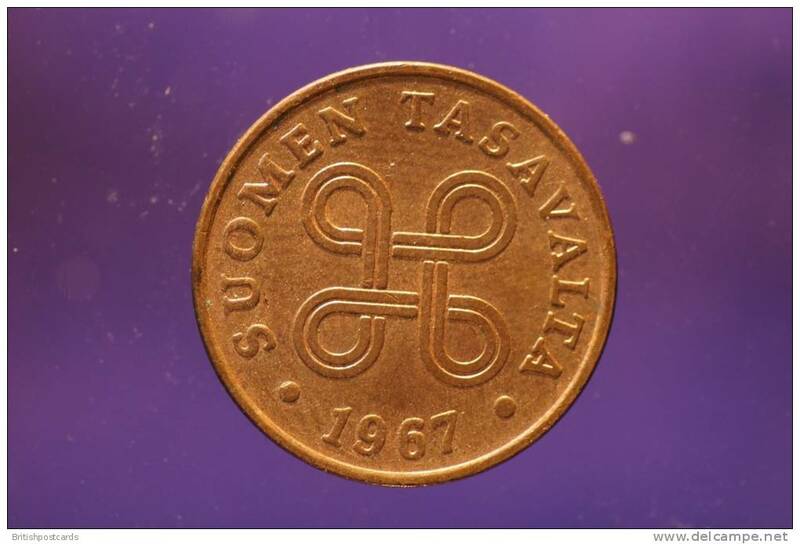 FINLAND - 1970 1m Circ. 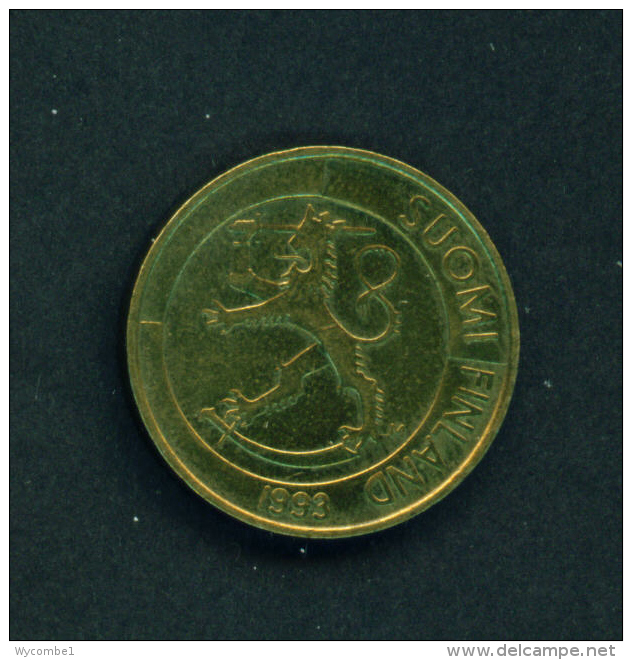 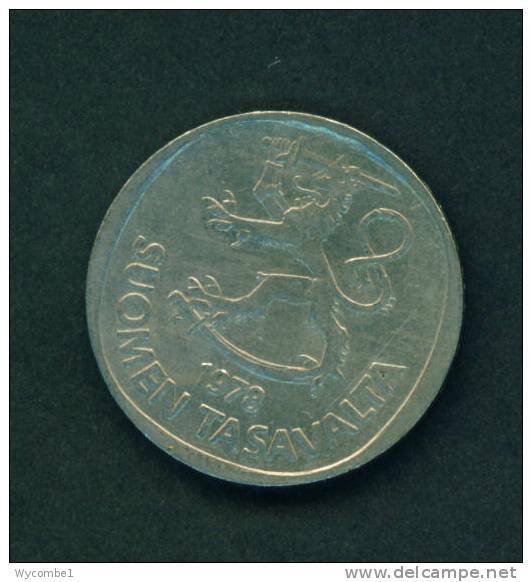 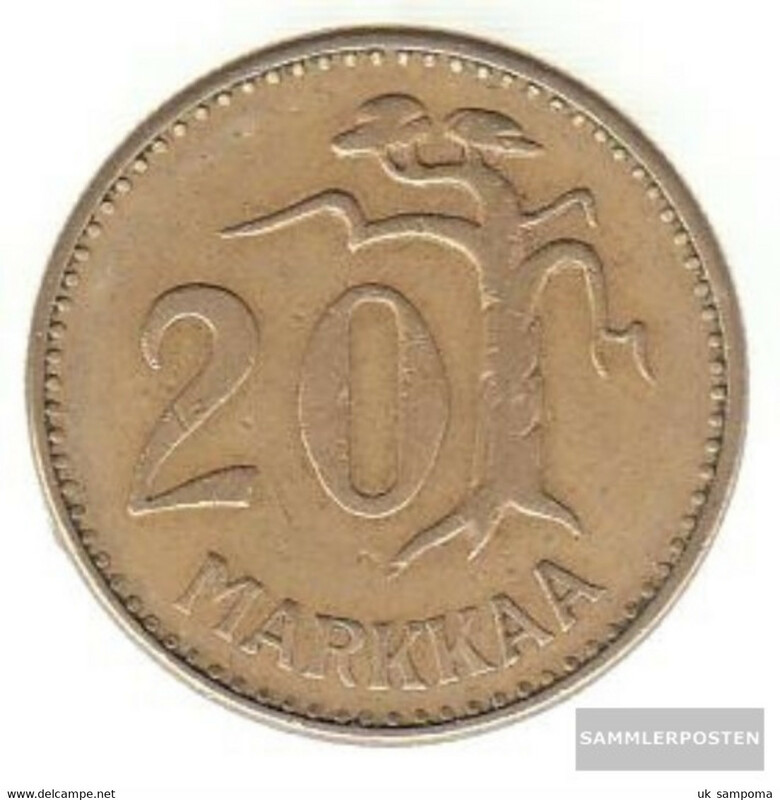 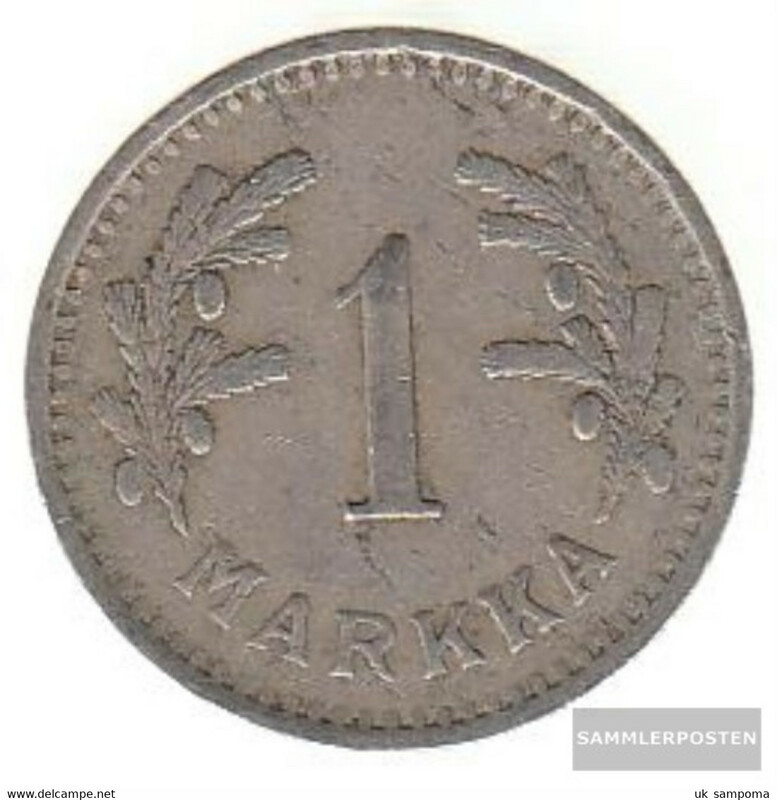 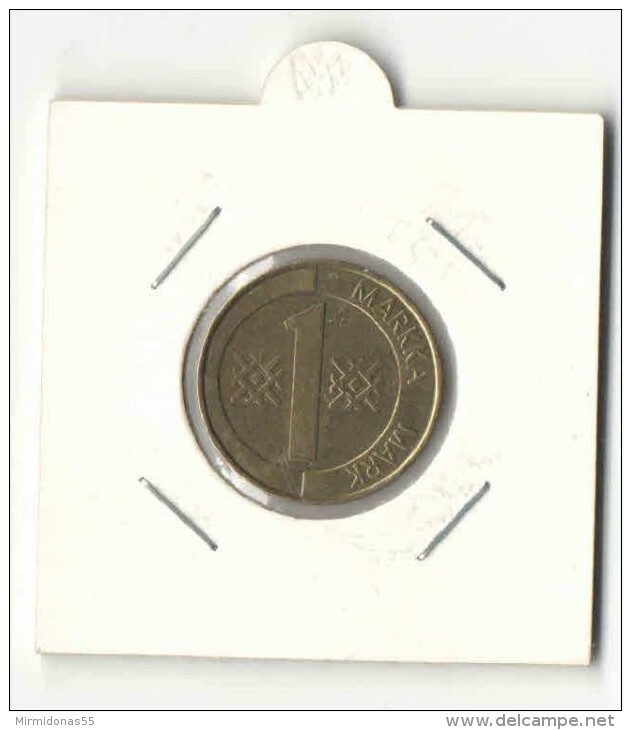 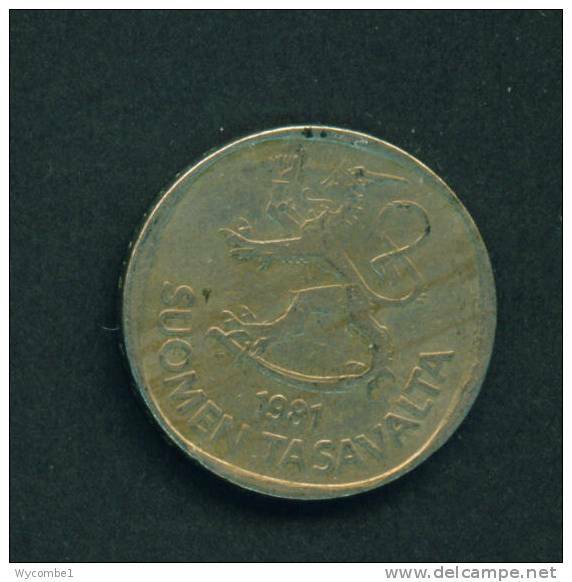 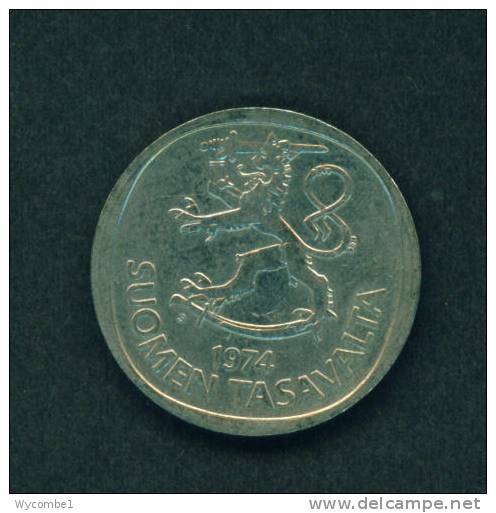 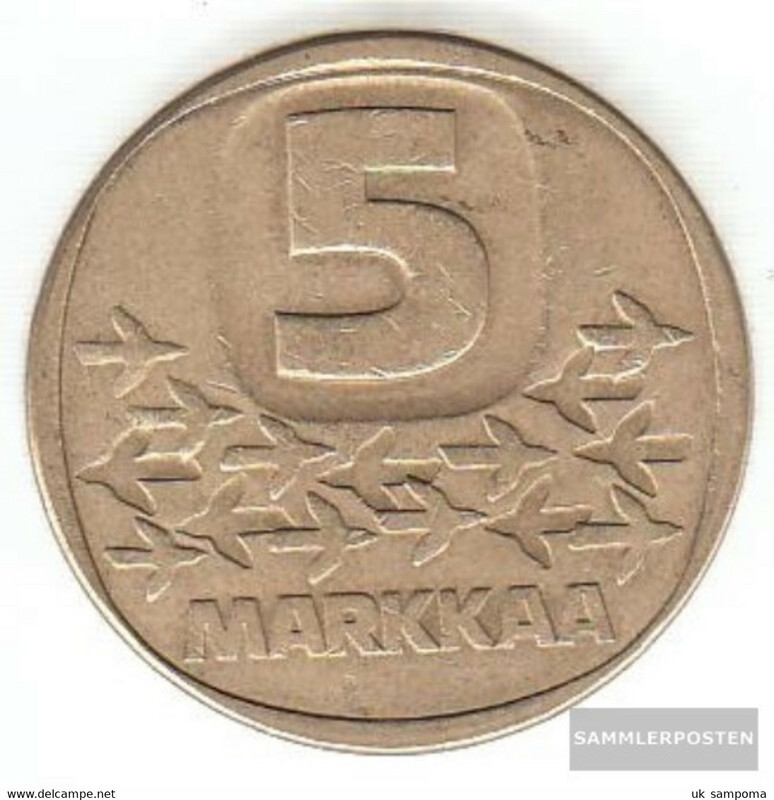 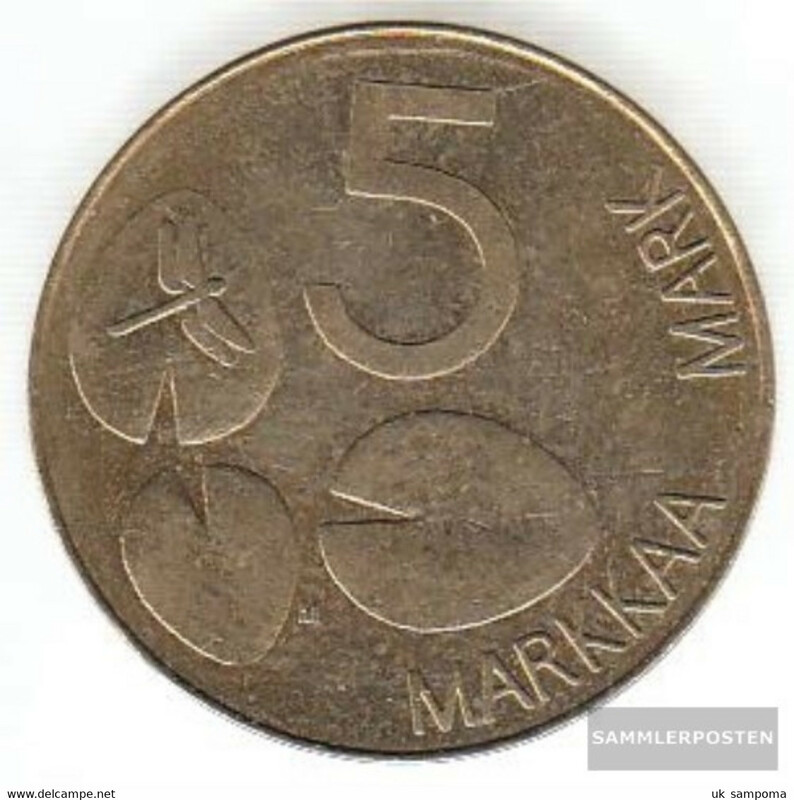 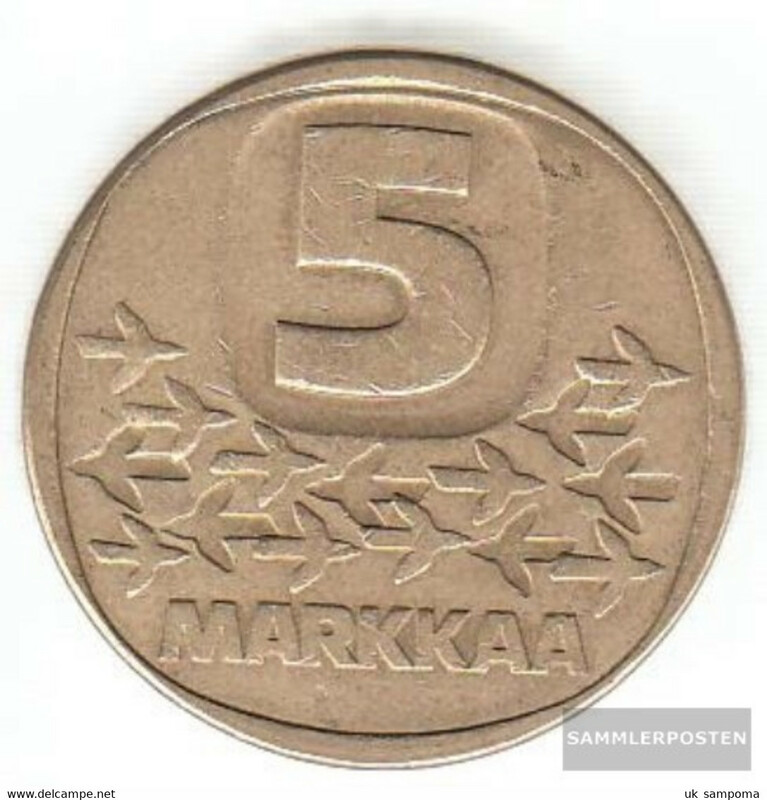 FINLAND - 1971 1 Markka Reverse Value Circ. 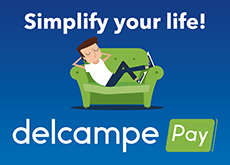 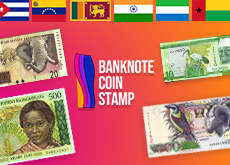 There are 2486 items which correspond to your search on Delcampe International.